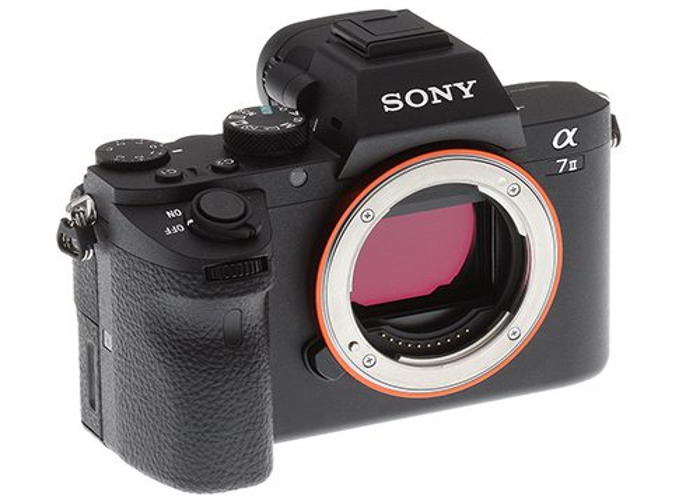 Sony A7s II 4k Mirrorless Camera. Comes with 5 batteries, EF adapter, Canon 24-105 L lens. More lenses can be added at request from an extensive range to suit your project.